Always wanted to watch films under the stars? You can build an outdoor theater in your own backyard with only a few, carefully picked materials. Here are some tips and suggestions. Every summer, people flock to the nearest drive-in theater. Once nearing extinction, the drive-in theater is making a comeback. Over the past few years, a large number of them have upgraded their facilities to use digital technologies. This enables them to run the same films as indoor movie theaters. While outdoor viewing has its share of unique challenges, such as weather and kids jumping in front of the projector, there is nothing like a night spent outdoors enjoying a movie under the stars. This is such a popular activity that a number of retailers are joining the bandwagon. Most entertainment stores now sell everything you need to create your own outdoor movie theater in your backyard. From screens to cables to waterproof speakers, you can easily find materials to begin your own star-lit movie theater. One of the first things to consider when planning a backyard theater is ambient light. Projected images have better black levels and contrast when the projector is the sole source of light, so choose a spot free of other lighting. When mounting a screen, the exterior wall of a garage or shed is ideal because it is likely to be darker and more sheltered. Placing your screen under tree cover or in the center of a wide, open space can also cut down on the amount of light distracting from the projection. However, when picking where to place your screen, you also need to keep in mind a power source. A theater needs a sizable amount of electricity to run sound and display devices, and running dozens of extension cords can create unnecessary risks. 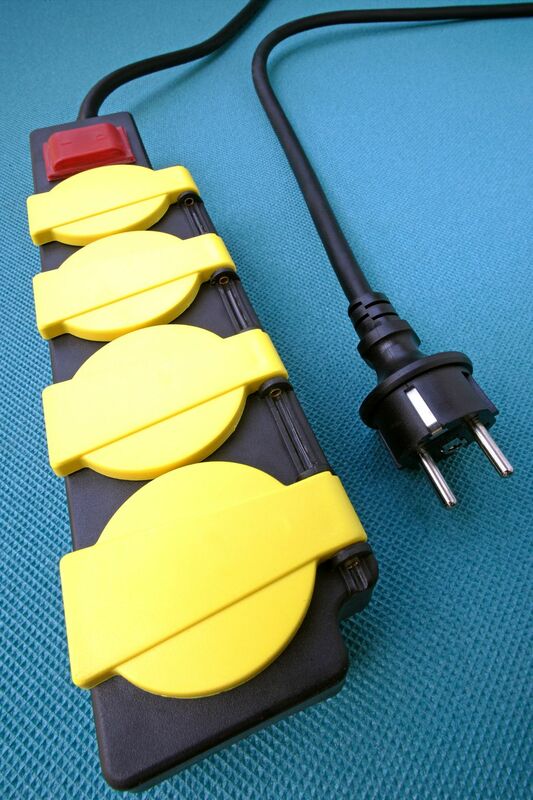 If you don't have a steady source of electricity near your screen, the only safe alternative is a waterproof power strip designed for outdoor use and rated for heavy-duty electrical consumption. The remaining gear if fairly basic, but don't cut corners. A large bed sheet and low quality projector won't produce the quality to be worth the investment. 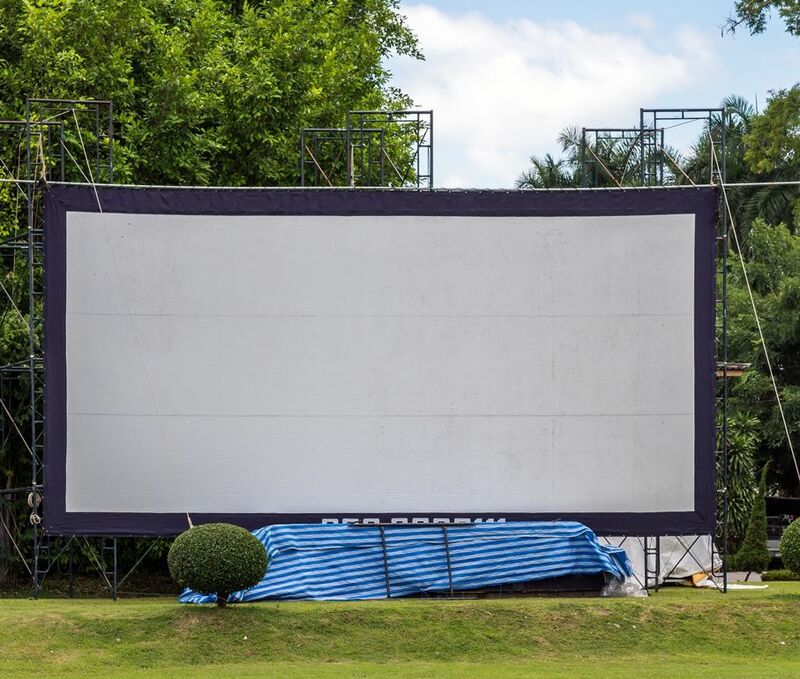 Most weather-proof, outdoor screens start at $139 and can last for four to five years if properly maintained. Strong outdoor extension cables are available at most hardware and electronics stores. Invest in gear specifically designed for your exterior theater display for safety, and to avoid complications. Know the dimensions of your screen, the distance from your screen to your projector set-up, and the environment where you are creating the theater so you can accurately describe it when shopping for cables. An outdoor projector should be the highest resolution you can afford. Your options will typically include an outdoor TV or outdoor projectors. 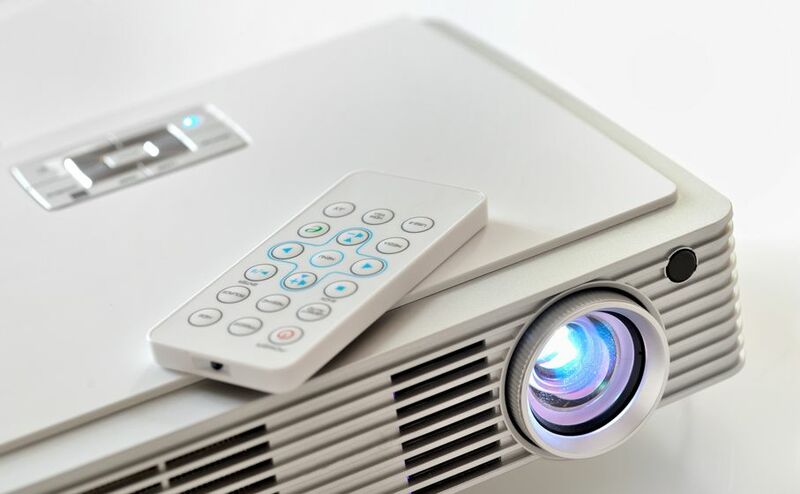 The highest possible resolution for a projector is 1080p, but a projector can be costly. If you choose not to invest in 1080p, pay close attention to the brightness of other machines. A lumen rating over 2,000 is the best bet, but if you invest a 720p model, getting one with the highest lumen figure will assure the utmost quality from the machine. Another detail to be aware of it the "throw distance rating." This refers to how far you can put the projector from the screen. It's why knowing the exact distance between your projector and your screen is very important. If you cannot get it as close or as far as you need for optimal results, you need to calculate how to compromise, or find a different model. The final piece of the puzzle is the sound system. Most homeowners use what is known as a 2.0 system. There are versions of this design made specifically for outdoor usage, but weather-proof speakers are now readily available and can provide you with a much better solution. Most will last for many years, so you can mount them and then let them do their magic summer after summer. One word of warning: There are a lot of "home theaters in a box" out there, but few are adequate to use outdoors. Taking the time to purchase well chosen, individual components will pay off in the end. Now that you understand the most basic components, you can consider whether or not to do a permanent installation. This often involves a box mount for the devices, which allows you to set it up and use it rather than setting up a table to rest the projector on every movie night. It can also be very helpful to create a solid base that prevents any falls or damages. It also allows you to just plug-in and play the movie. In addition to the table, there is also the comfort factor. Sitting on a bench or in grass for a few hours is not always as fun as you think. 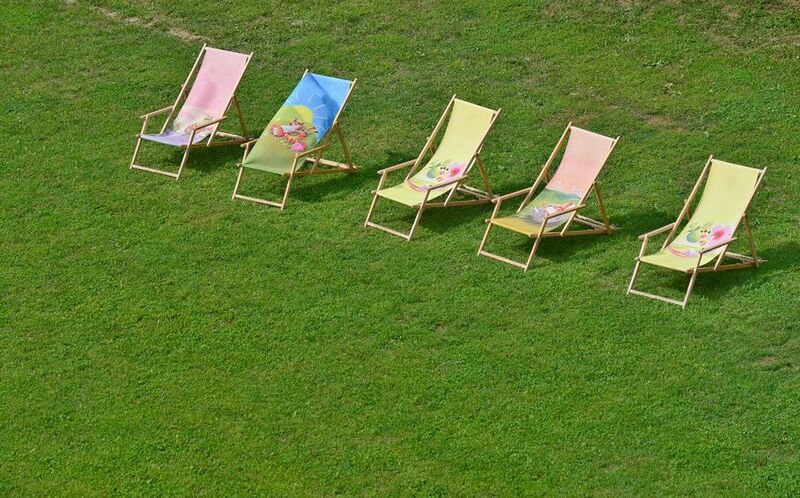 Investing in lawn chairs, mats, and eco-friendly pest sprays can transform a distracting atmosphere into a fun, cozy night. Finally, know whether or not your neighbors will be bothered by outdoor movie nights. Ask them about your plans and choose a spot that won't shine unwanted lights into their homes. Be aware of community curfew times as well; some areas have a 10pm noise curfews that a movie could easily break. An outdoor theater can be a fun, enjoyable way to bond with friends and enjoy films in a natural environment. With this advice, you are now on your way to setting up a home theater that will bring hours of fun to your friends and family beneath the shiny, summer stars. DISCLAIMER: Readers proceed at their own risk if they attempt to replicate any activities described here.